Smart home design begins with Push by Schneider Electric; the most intuitive, affordable and scalable control system available on the market today. Push creates a seamless, connected home. 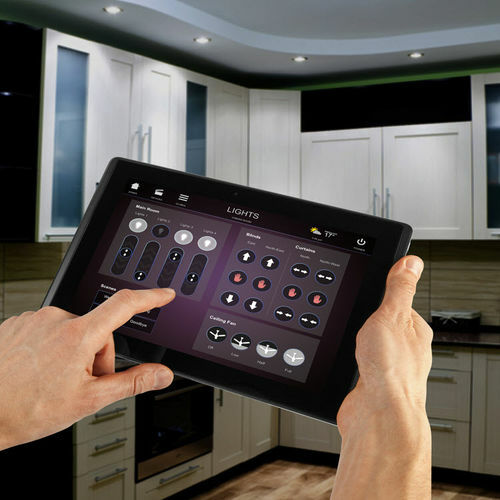 With one simple control, you can operate virtually any device, system or appliance. 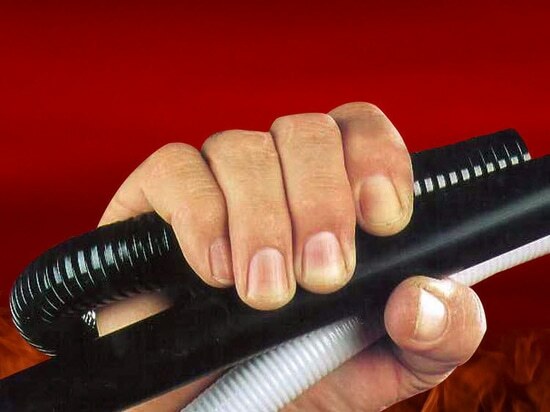 Push gives you the simplicity you’ve been waiting for. 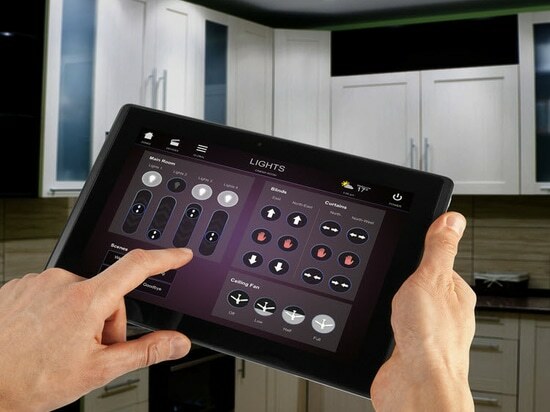 Be empowered to take control of your home’s technology. The result is greater connectivity, simplicity, comfort and control. Forget running from room to room turning lights off, or paying for power you’re not using. 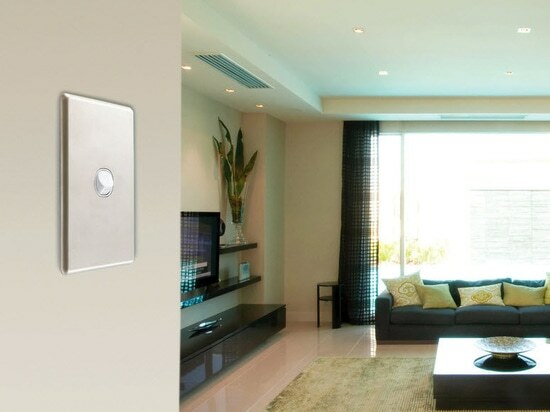 Push simplifies your lighting and gives you complete control from one device. Switch your lights on/off, dim light levels and program lighting to suit your mood, while enjoying energy-efficiency benefits. Today’s modern home is often equipped with numerous audiovisual (AV) devices; TVs, DVD players, gaming consoles, set-top boxes and more. Push creates harmony by streamlining everything to work from one device, at the simple push of a button. Don’t worry about leaving the front door unlocked or the windows open at night. Activate your security system from your bedroom or anywhere in your home. Push can also control cameras, locks and intercom - making protecting your home, family and possessions easier than ever. Push can control your blinds; open or close, individually or all together. Improve energy efficiency and have greater control of ambient light and temperature. Link blinds and lighting control to create “scenes” in your home. 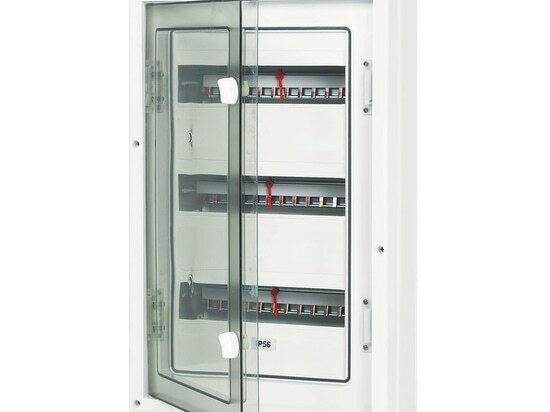 Clipsal Moulded or Metal Switchboards have IP23 and IP66 ratings, with several weatherproof and hoseproof options to prevent ingress of dust and water. Application flexibility with surface and recessed options. Clipsal Weatherproof Switchboards are suitable for laundries, garages and outdoor areas. The Clipsal Classic sliced extra thin. 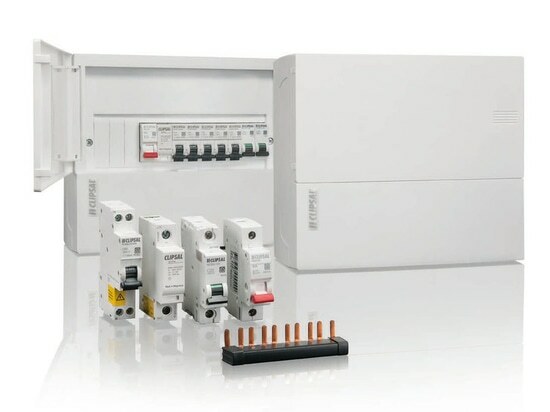 Designed to make installation easier, the Resi MAX™ solution offers a comprehensive range of consumer switchboards, meter boxes, circuit breakers, surge protectors, safety switches, comb busbars and accessories.